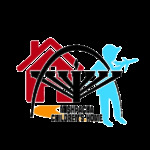 Please select a High-Holiday gift for the kids! 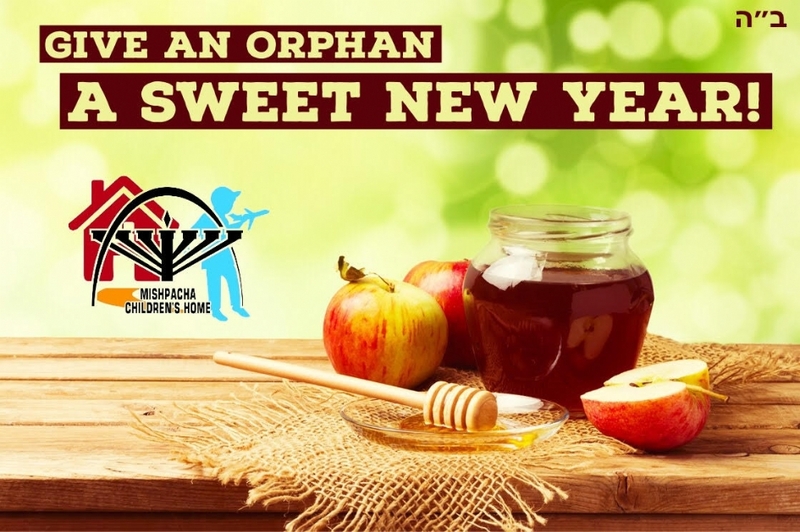 Please send your donation to our NY office: Federation of Jewish Communities of the CIS (Memo: Mishpacha Orphanage) 445 Park Ave. 9th Floor NYC, NY 10022. Please include your name, address and phone number so that we may properly acknowledge your generous gift for your tax deduction purposes.